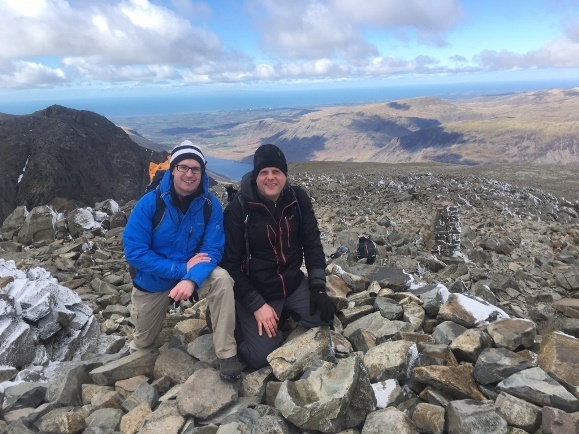 Dan Gill, the founder of Leeds-based bespoke catering and event management company Dine, is taking on the Three Peak Challenge in aid of the Leeds Community Foundation. On 18 and 19 June 2016, Dan will attempt the gruelling challenge of climbing Snowdon, Scafell Pike, and Ben Nevis all within 24 hours. The Leeds Community Foundation brings together local philanthropists with local organisations and community groups who need funding and other resources in order to support good causes in the city. Dine is a member of the Foundation’s 100 Club and has raised over £15,000 in the past few years to help community projects across the city. Dan said: “At Dine, we think it is really important to give something back to your local community. I have previously completed the Yorkshire Three Peaks, but wanted to take on a bigger challenge to raise even more money for a cause that is close to my heart.